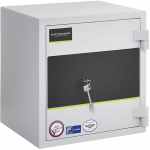 At AC Leigh, we understand that high security safes are crucial for commercial environments, but we don't just limit it there, we make sure we include high security safes for domestic environments too. 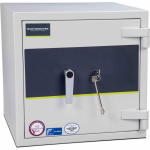 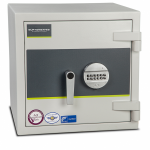 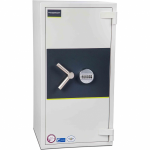 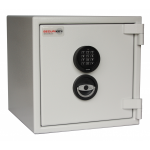 With our fantastic range of high security safes, you can gain peace of mind knowing that your cash and valuables are extra safe with high security safes. 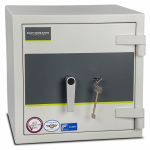 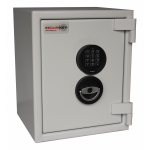 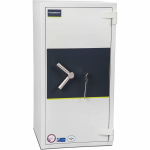 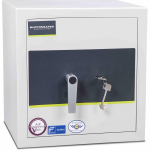 Within our range, you can choose the cash and valuable ratings depending on its ability to resist attack, and the safe locking types for example electronic and key locks are the most popular ones we have. 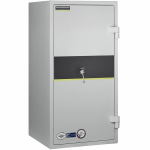 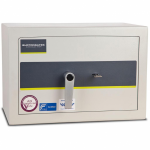 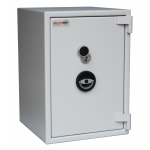 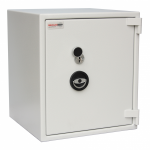 From popular brands such as Securikey and Phoenix Safe Company, the majority of our safes are fire rated. 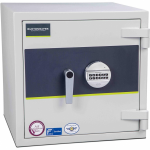 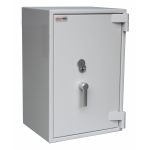 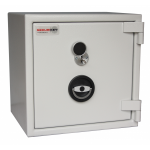 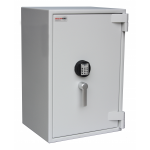 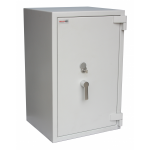 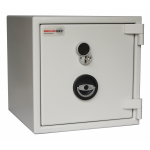 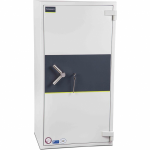 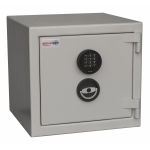 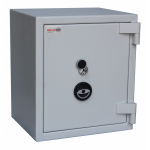 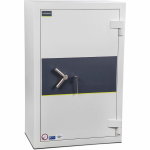 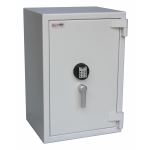 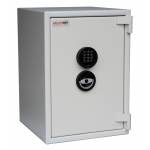 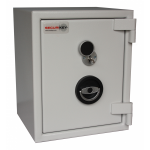 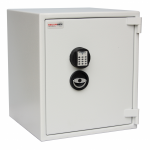 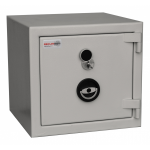 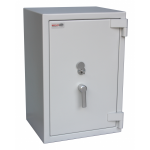 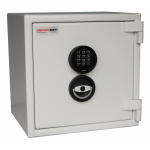 We know it can be difficult deciding which high security safe is right for you with so many to choose from, but you don't have to worry too much because these safes are fantastic value for money and are in a high quality condition. 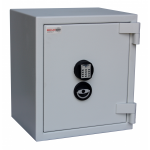 But if you still haven't made your mind up why not check out some of our other safe ranges; biometric, deposit and hotel safes.